The tourism property market in Mui Ne, a beach town in the south-central province of Binh Thuan, has recently become a hot destination for both foreign and domestic investment thanks to its 200km coastal road and improved infrastructure. Many investors express interest in NovaHills Mui Ne Resort & Villas at a conference on the Mui Ne- Phan Thiet tourism property market. 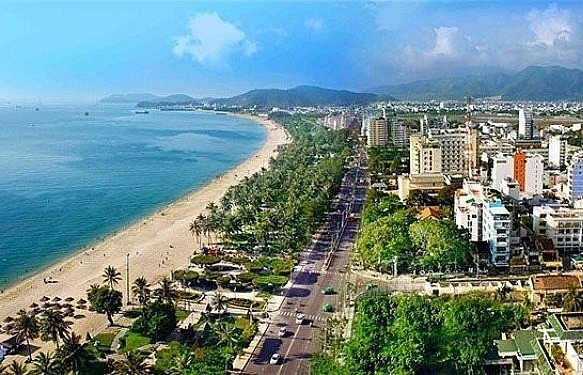 At a conference on the hospitality market late last week experts said popular tourism property markets like Da Nang, Nha Trang and Phu Quoc have slumped after growing strongly for a long time. The money moved to other areas in pursuit of new investment opportunities, they said. 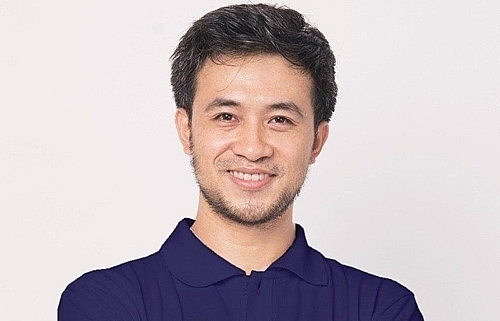 Dương Thuy Dung, senior director of CBRE Vietnam, said tourism properties in coastal provinces have great potential to develop thanks to their advantageous location and weather condition. Some provinces like Da Nang and Nha Trang have an edge because of their excellent infrastructure including an international airport adding, and this is the reason why many hospitality projects are being developed in those places, she said. 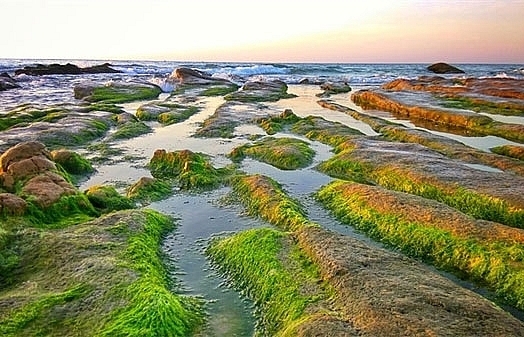 Now there are new markets where tourism property projects are coming up like Phu Quoc, Phan Thiet and Ha Long, she said. 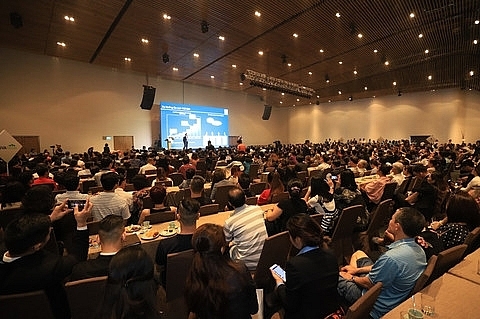 Many of the experts at the conference agreed with her that the tourism property market, particularly in Mui Ne-Phan Thiet, would develop since the number of visitors coming to the country remains high. 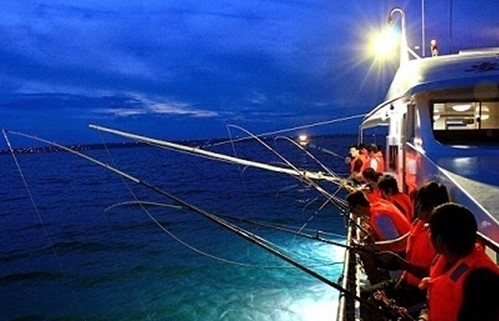 Nearly 12 million people have visited Vietnam in the first nine months of this year, and many headed to coastal areas in the central region. Mauro Gasparotti, director, Savills Hotels Asia Pacific, said unlike in the past many visitors are now coming back to Vietnam, and the country has become their ideal choice for a long holiday. Furthermore, people’s incomes continue to rise and so they are ready to pay more, he said. The conference heard that tourists’ spending has a strong impact on the development of the hospitality market because people with higher incomes are ready to pay to stay at upscale hotels. With the large numbers of visitors coming to the country, investors are flocking to explore investment opportunities. The first tourism villas were built in Mui Ne in 2005, but the place seemed to lag behind others due to lack of adequate investment in infrastructure. In recent years, however, infrastructure has been improved, offering customers more convenient transportation options. 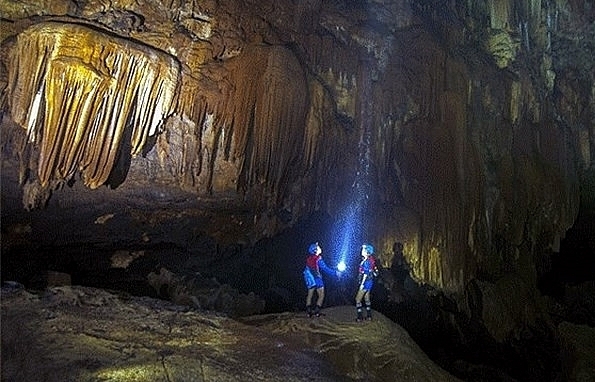 The number of visitors to Binh Thuan Province has been growing at 12-14 per cent a year in recent years, and revenues from tourism by 19-20 per cent. 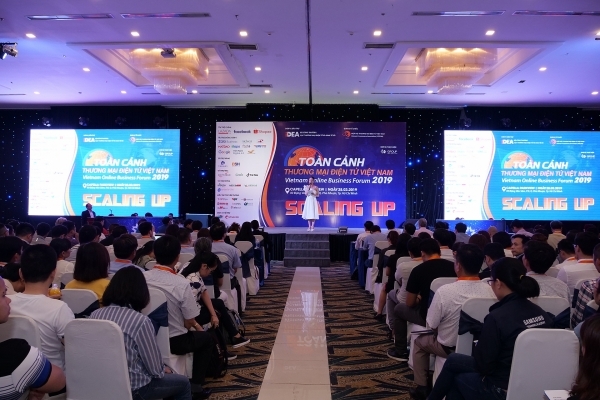 At an investment promotion conference held in April last year to discuss development trends, Binh Thuan authorities said they want to make Phan Thiet a beach tourism and sports city. By year 2020, the province hopes to welcome around seven million visitors, including 850,000 foreign visitors, and to 14 per cent annually. To achieve the goal, the province has invested heavily to upgrade the transportation system. A coastal road connecting Phan Thiet with other tourist destinations in the south-central region has been built. 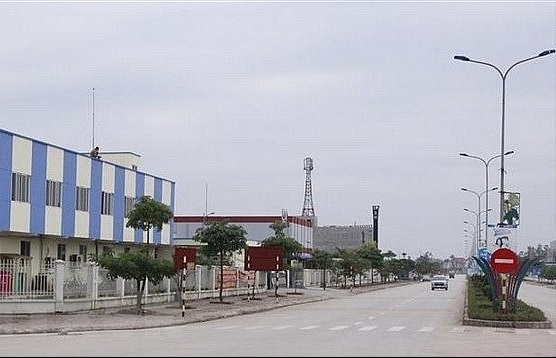 The Long Thanh-Dau Giay Highway has been finished, drastically cutting the travel time from HCM City to Phan Thiet. Next year the Dau Giay-Phan Thiet Highway is set to open, reducing the time to a mere 1.5 hours. 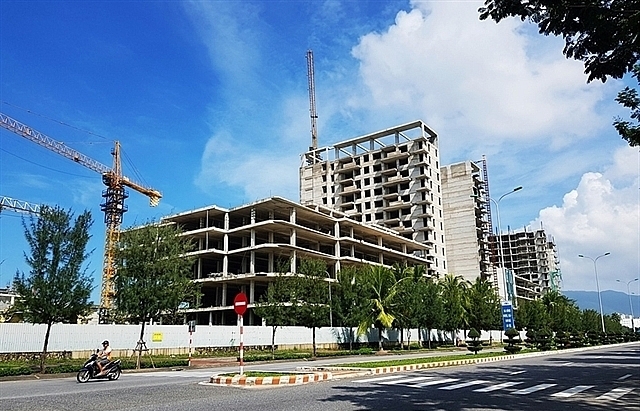 The 113km Vinh Hao-Phan Thiet Highway will be completed by 2021, meaning developers will have a greater chance than ever to invest in tourism property projects in the province. Besides, Phan Thiet Airport will be built, with the first phase completed in 2022, at a cost of VND5.6 trillion. It will bring more visitors to the province and is a big plus for the hospitality sector. 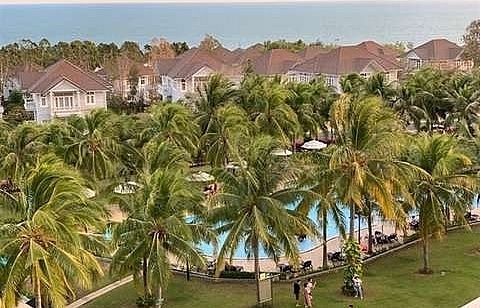 The potential is huge but the number of resorts in Phan Thiet is as not as in much other provinces. Most of them have been built since 2005. In recent years there have been only one or two five-star projects. 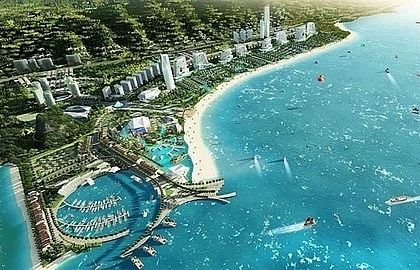 Giant developer Novaland Group has entered the market with a project called NovaHills Mui Ne Resort and Villas. 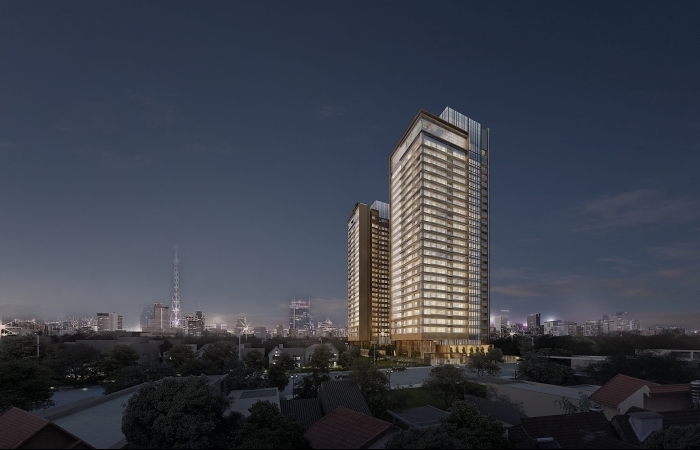 The project is located at the intersection of Huynh Thuc Khang and Vo Nguyen Giap streets. With Novaland’s professionalism, Novahills Mui Ne is expected to heat up the tourism property market in Mui Ne. Thuy from the Tien Giang Mekong Delta Province said she has bought in some Novaland projects and has now decided to also buy in NovalHills. 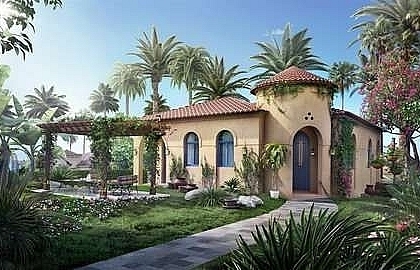 She believed it would be a good project since it is developed by a prestigious developer, managed by branded operator and designed in Spanish architectural style. A foreign customer said more tourists are coming to Vietnam every year, and the country needs to have more resorts by the sea. Novahills Mui Ne is exactly what Vietnam needs, she said. 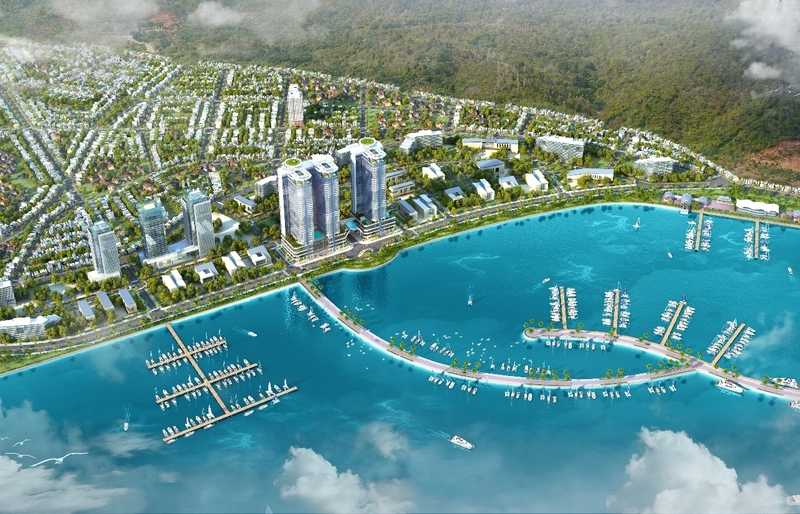 Novahills Mui Ne will have 600 villas with many amenities, such as water park, outdoor cinema, sports facilities, etc. 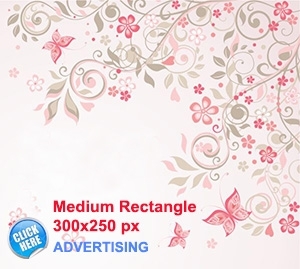 Novaland is a giant property developer with over 26 years of experience. 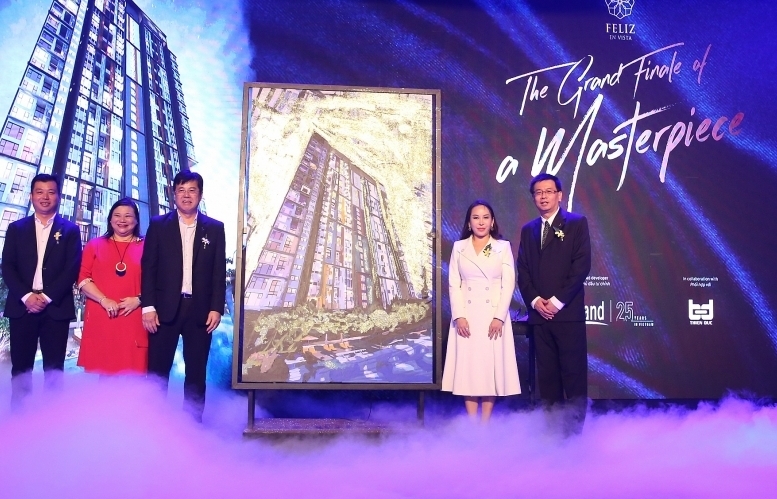 It has begun to invest in the hospitality market, developing projects in tourism areas like Can Tho, Ba Ria - Vung Tau, Phan Thiet - Binh Thuan, and Cam Ranh - Khanh Hoa.